Drexel professor George Ciccariello-Maher blamed the Las Vegas mass shooting on “white supremacist patriarchy” on Monday morning. 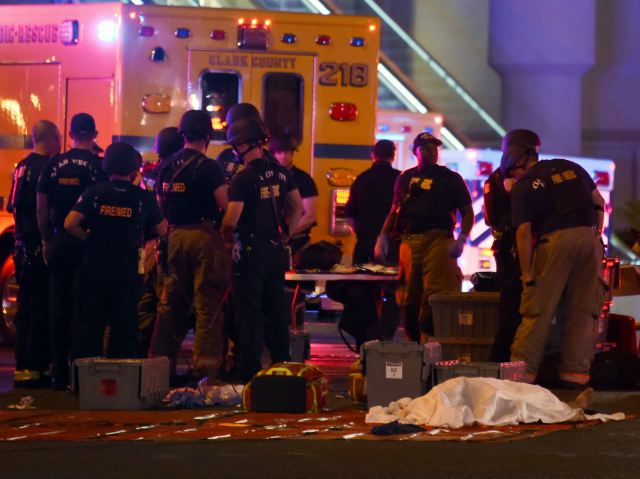 Ciccarriello-Maher has been criticized for his bizarre assumptions about the shooting. The shooter’s brother, Eric Paddock, claimed that his brother Stephen was not involved in any political or religious organization.